With the slightest mention of Colva, tourists begin to visualize a sunny beach and scores of tourists sunbathing on it. This is not the only thing that Colva offers to its visitors, as one can have plenty of options when it comes to trying something different in this coastal village of Goa. People looking forward to enjoy some exciting water-sports can try jet-skiing near the Colva Beach. In recent times, it has become one of the most popular activities in Colva for tourists. This adventurous activity involves the use of a water-scooter, which has a powerful engine and accelerate at high speeds. No special training is required for anyone to operate these water-scooters. However, it is essential for the beginners to carefully follow the directions of the instructor. Often, the instructors accompany beginners on the water-scooter while jet-skiing. An area is usually marked in the ocean for safety reasons to conduct this activity, and tourists are advised not to go beyond it. An ideal time to enjoy this water-sport is the period between October and April. 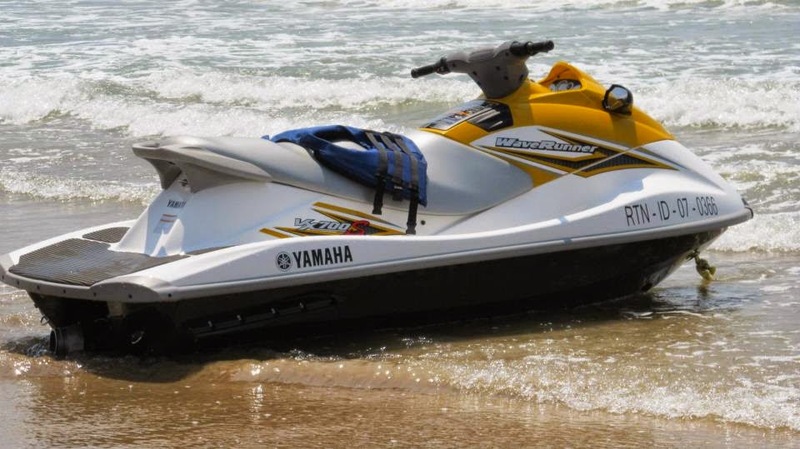 Having an accommodation in any of the popular hotels or cottages in Goa would give tourists the convenience in getting get to Colva beach for experiencing the thrill of jet-skiing.